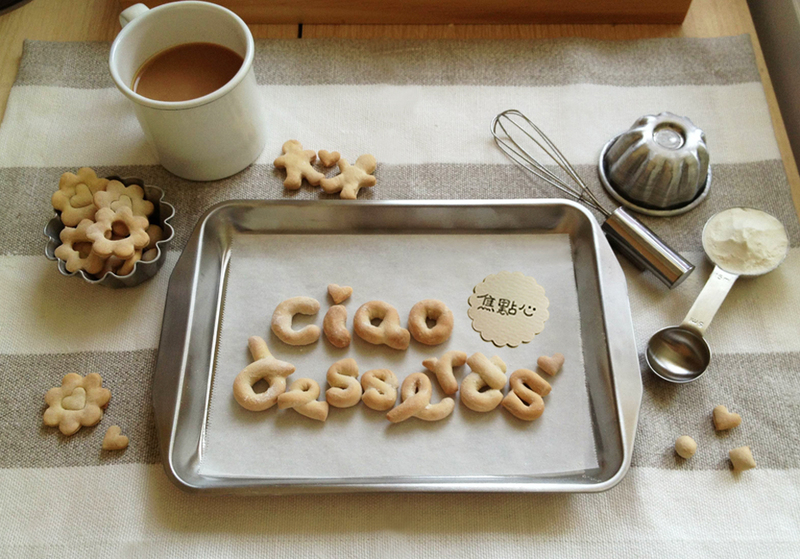 Happy Holidays from Ciao Desserts! Despite the reality that I’ve been working and living in Taiwan for a handful of years now, I still can’t get over the fact that we have to work on Christmas Day (and New Year’s Eve!) But, I took some solace in my friend Peggy’s reminder that holiday spirit can be 24/7, 365 days a year. So even though some of my holiday baking was late this year, I still got into the spirit of things the weekend before and after Christmas. The weekend before Christmas, I was lucky to have the chance to bake with my friends’ adorable four year old boy~ and also to bake some cookies for my other friend’s adorable niece. (I know! So much adorableness in my life!) I discovered that kids don’t actually care about the frosting or sprinkles (?!) They actually prefer to eat the cookies plain. AND, The fun is definitely all about the cookie cutters… Now that I know, I’m going to have to build up my cookie cutter collection. … and my silicon baking brush. I never knew how I lived without it. For this recipe, I also experimented with two new ingredients: French butter and Juono plain yogurt. That baking project for Janet’s family was probably one of my most contented mornings of recent times. I discovered that slicing apples thinly and arranging them into concentric circles is an effective stress relieving activity. I boxed up two 8 inch cakes and realized that I didn’t have a shopping bag handy that was big enough for both cakes. Lucky for me, the non-stop rain of late stopped for about 40 minutes, and I was able to deliver the cakes without too much mishap. The toasted almonds really add a depth of flavor to the cookie. I ran out of flour halfway through, so I was only able to bake a few batches this time. This year I also tried a new recipe: Cranberry Lemon. Their fabulousness deserves their own post, so stay tuned! Last but not least, my friend Alex baked me these mini-cakes. They’re a combination of sweet potato, and each have different fillings of pineapple, cranberry and taro. He also incorporates carrot into the batter, so it’s a moist and flavorful mini-cake that is just bursting with nutritional goodness! I enjoyed mine with a cup of Matcha green tea, but I imagine they would go well with either a cup of coffee or black tea. 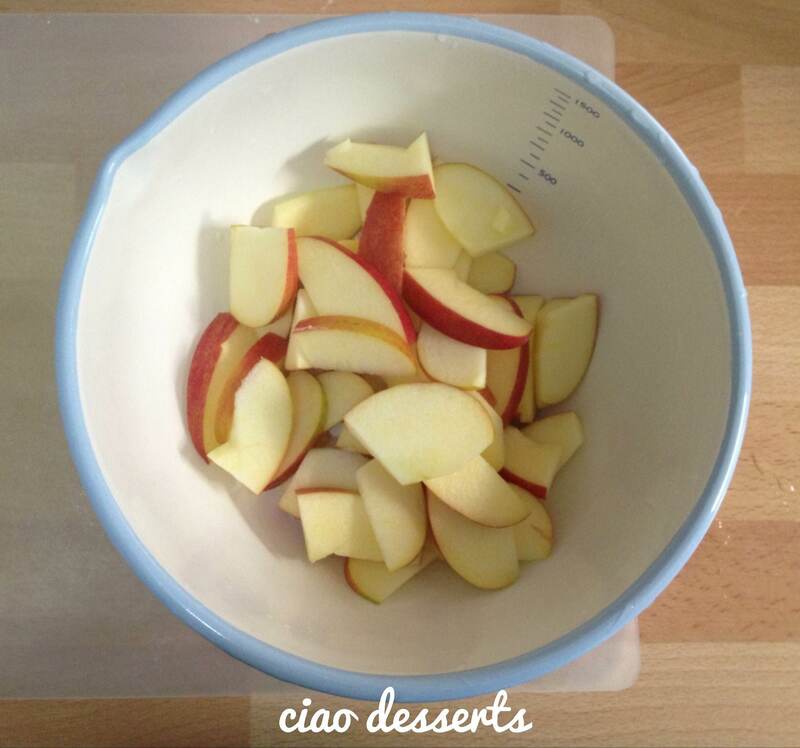 Nice holiday post 🙂 Keep up the good work, and happy baking into 2014! 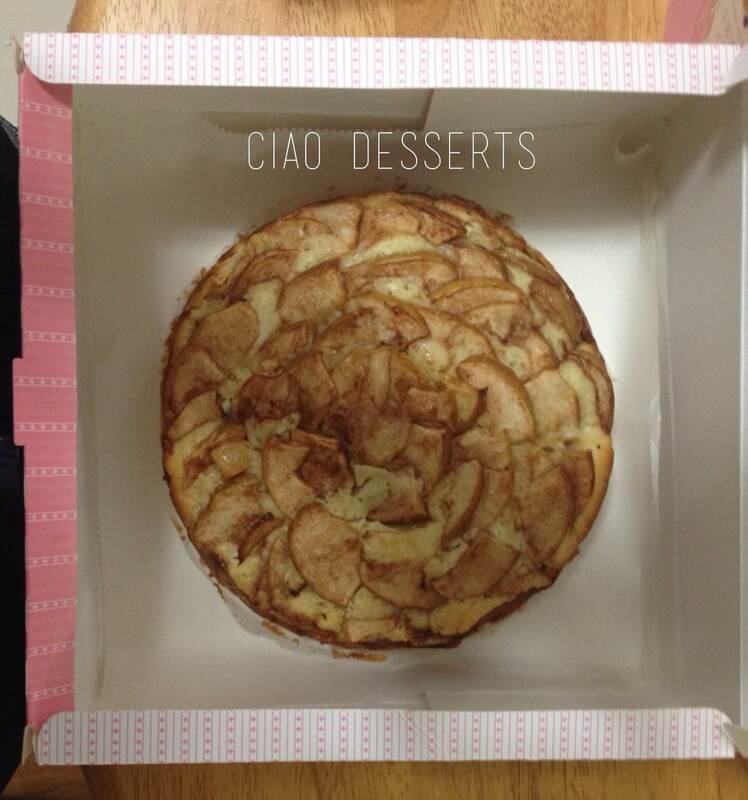 The Apple cake was so delicious, thank you for making the lovely cake for me!